The Journal of Latinx Psychology is committed to publishing scholarly writing on research, practice, advocacy, education, and policy relevant to Latino communities. The journal publishes empirical, theoretical, methodological, and applied research. 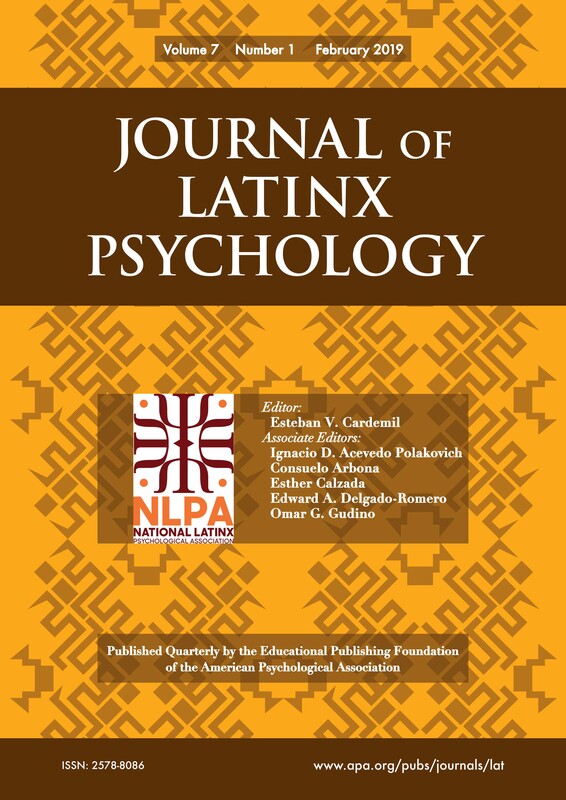 Articles contribute to knowledge of Latinx psychology through research, methodological innovation, and inquiry; development and advancement of theories pertinent to Latinxs; education and training of psychologists to work with Latinxs; social justice and advocacy in Latinx communities; application of research and training to advance policy related to Latinx individuals and communities; and use quantitative, qualitative, or mixed method approaches. Topics include, but are not limited to, immigration and its impact, health and wellness, spirituality, mental health issues, Latinx identity, and multigenerational families. 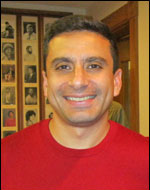 Esteban Cardemil, PhD, is an associate professor of psychology at Clark University, where he heads the Culture, Community, and Mental Health laboratory. He has been on the faculty at Clark University in the clinical psychology doctoral program since 2002. His research is focused on understanding and addressing the disparities in mental healthcare that disproportionately affect populations from low-income and racial and ethnic minority backgrounds. He has served on the editorial boards of multiple journals, and has been involved with the Journal of Latinx Psychology since it's founding.